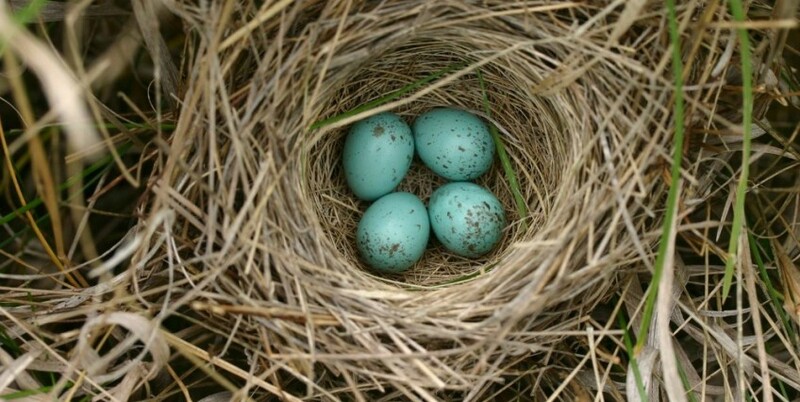 At this time of the year, birds nests are a large fire risk to diggers and other machines. Birds like to build nests where it’s warm, so in and around the exhaust and motor. 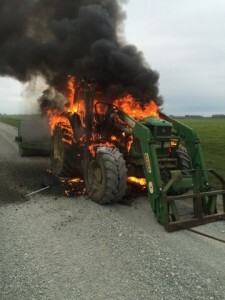 This could cause the engine to overheat the nest and create a fire – a very expensive way to get rid of the machine! It is important to do a quick check of machinery before using it, just in case some flying critter has made itself at home. Play it safe, and help us keep our machines in great working order! We're Now Decked Out with a Transporter!